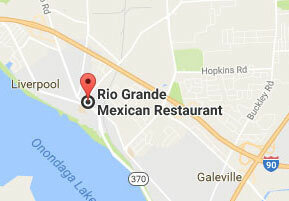 Click on the thumbnails to see large pictures of Rio Grande, our food, our customers and to scroll through the gallery. Enjoy! 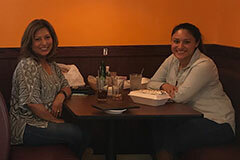 Great taqueria style mexican restaurant! 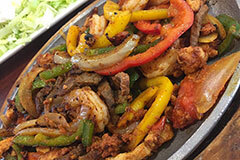 "Great food, traditional style cooking and home made ingredients, excellent service, and reasonable prices. 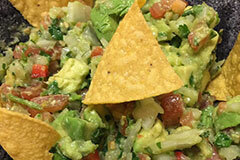 Great taqueria style mexican restaurant!" 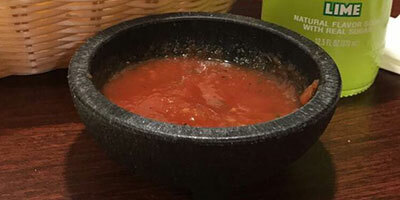 "Hands down, the best authentic Mexican restaurant in CNY! The prices were great! 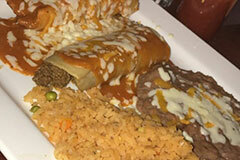 The food is wow! 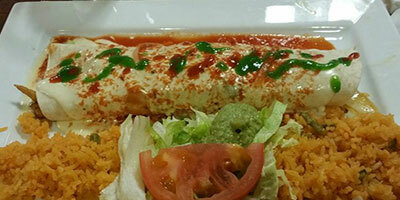 I had the Rio Grande burrito which was a 10 out of 10."